Americans hit the road most often when spring arrives. 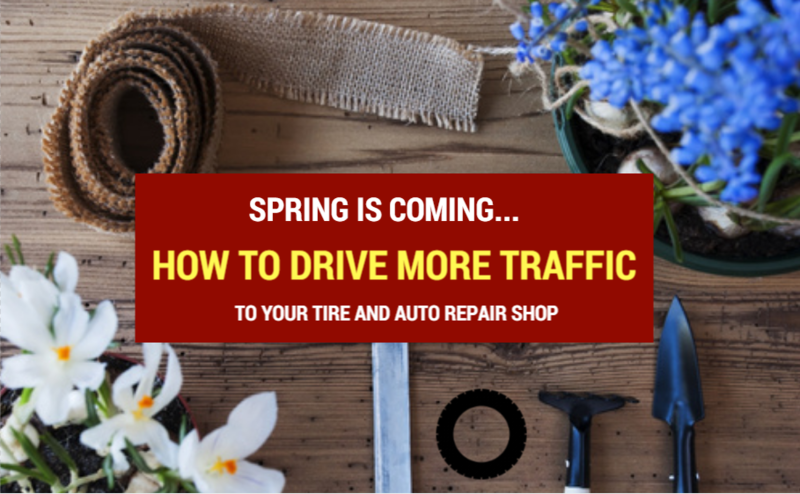 More than a third of American drivers take vacations during the spring and summer, according to the American Automobile Association (AAA), which inevitably means there is a high likelihood for emergency maintenance on their vehicles. That’s where your tire and auto service shop comes in. Despite the calendar saying it is winter, now is the time to think creatively about how to reach drivers in your area before they embark on that costly road trip once the weather warms up. The data is on your side. The AAA reported last year that it rescued 7 million American drivers and that 4 out of 10 people are not prepared when road disaster strikes. The most common maladies on the road? Dead batteries, flat tires, and vehicle lockouts. Here are ways to prepare your customers — and gain new ones — through marketing messages and events designed around the upcoming busy road season.